The security flaw could allow an attacker to run code that would be invisible to the operating system, opening up the possibility of invisible rootkit or malware infections, as well as the risk of exposing valuable data. The problem is believed to affect millions of computers and servers. Maxim Goryachy and Mark Ermolov from Positive Technologies made the discovery in the controversial, hidden Management Engine. They are due to appear at Blackhat in December, where they will demonstrate how the vulnerability can be exploited to run unsigned code that remains completely invisible to security software. 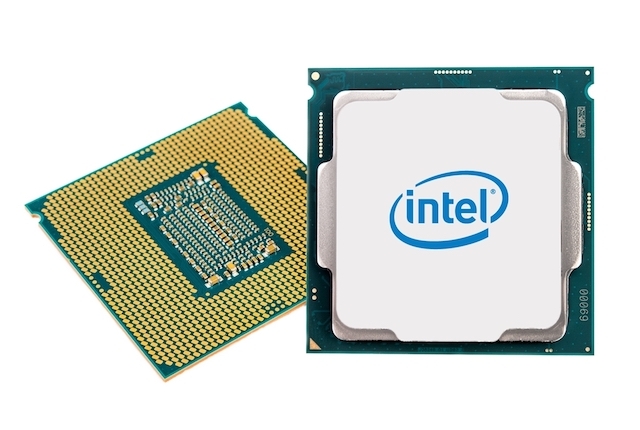 In response to issues identified by external researchers, Intel has performed an in-depth comprehensive security review of its Intel Management Engine (ME), Intel Trusted Execution Engine (TXE), and Intel Server Platform Services (SPS) with the objective of enhancing firmware resilience. If you are concerned about the security of your computer or server, Intel has released a tool that will determine if your system is vulnerable. Keep your eyes open for fixes.